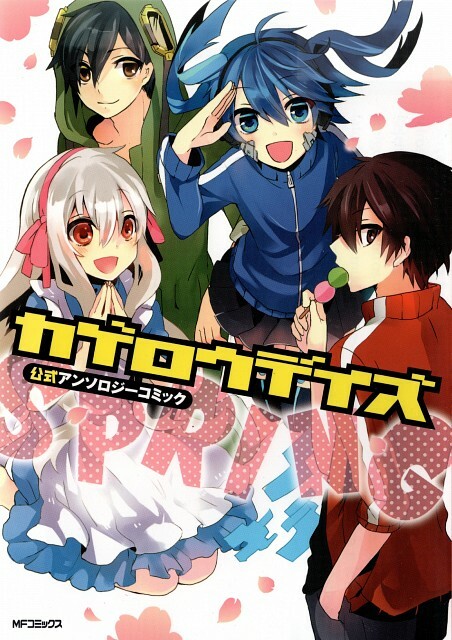 Kagerou Daze Spring Anthology front cover. Please do not upload it anywhere without permission. THIS IS A FREE SCAN, FOR PERSONAL USE ONLY. DO NOT SELL IT BY ANY WAY.